Hi guys! The topic of discussion is a little different for today but only because I have yet to share with you this new fascination for essential oils. To be completely honest, two months ago I didn't know what essential oils were let alone believe in their power to Aid in better health. I used to use some cheap ones I picked up at Pat-Catans just to add fragrance to my bath bombs a few years ago but I thought they were basically concentrated air fresheners. I mean Lysol and Febreze were my go-to fresheners for the house because they were somewhat replicating an organic scent that I wanted to smell. 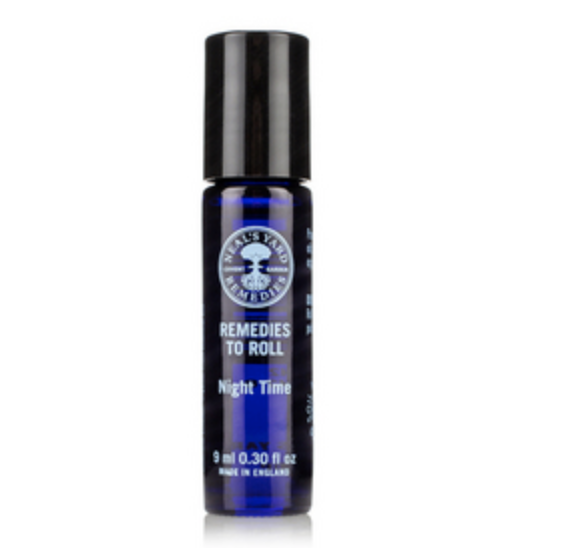 Two months ago I binged and purchased The Neal's Yard Remedies Starter Kit. There were two kinds; The Standard Starter Kit or The Aromatherapy Starter Kit. I got the Standard Kit but the Aromatherapy Kit would be most ideal if you are solely interested in changing your life with these amazing little blue bottles. The definition of organic is: the use of food or plant produced without the employment of chemically formulated fertilizers, growth stimulants, antibiotics, or pesticides. 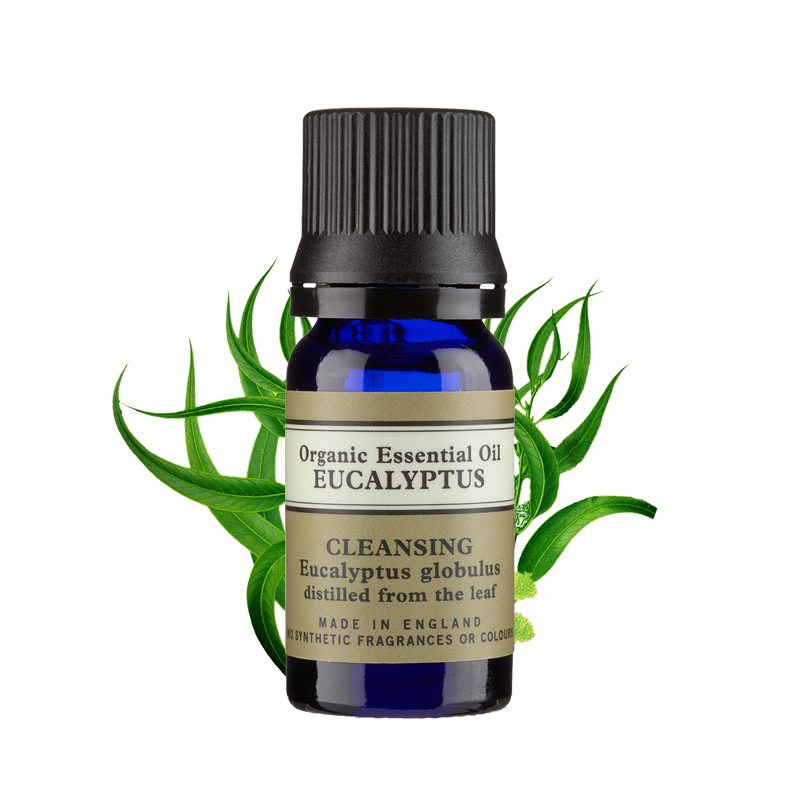 Essential oil is the natural fragrance that is extracted from different things in nature. Things such as berries, fruit, roots, flowers, or bark. They are approximately 75 times more concentrated than dried herbs so a little goes a LONG way. NYR is truly a remarkable company. Not only do they only use natural and organic ingredients but they use the doubt rule and never use anything that is unheard of in their products. They are fair trade and fair wild and care not only for their customers but for the plant as well. They are the only company in the world to have received 100% in ethics. Down below are their values. Essential Oils are Produced in three ways. They are steam distilled, extracted, or expressed. When they are steam distilled, pressurized steam is passed through a container full of the plant material. The steam causes the matter to release its essential oils. When they are extracted, the matter is mixed with a solvent to draw out the essence. When they are expressed, the peel is pressed to release the essential oil. You can mix essential oils with a base such as coconut oil or an unscented lotion. 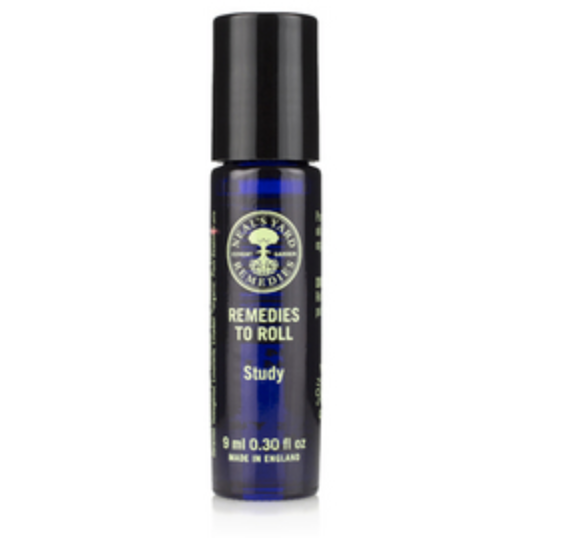 This is great for releaving stress or aches and pains. 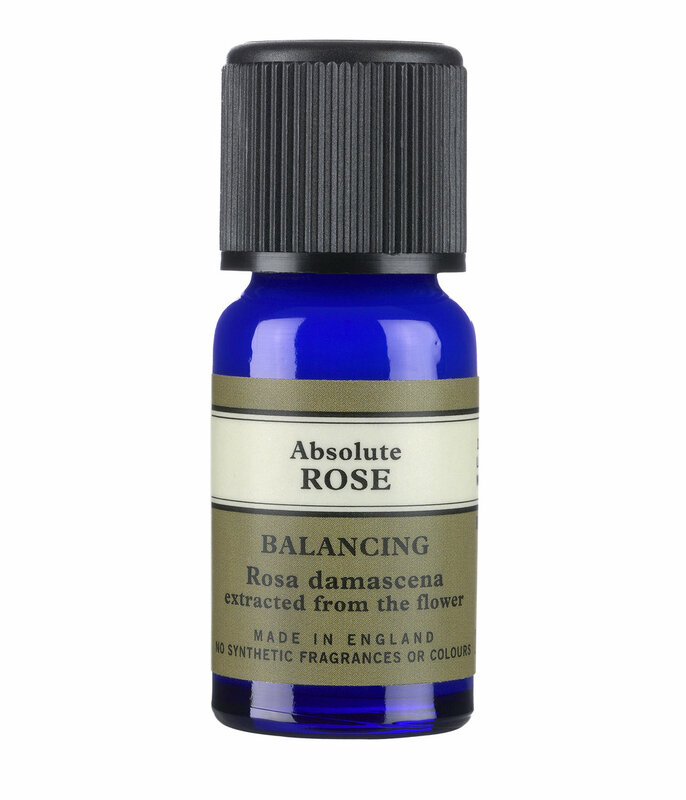 You can add a few drops to your bath or shower for a more relaxing or awakening sensation. 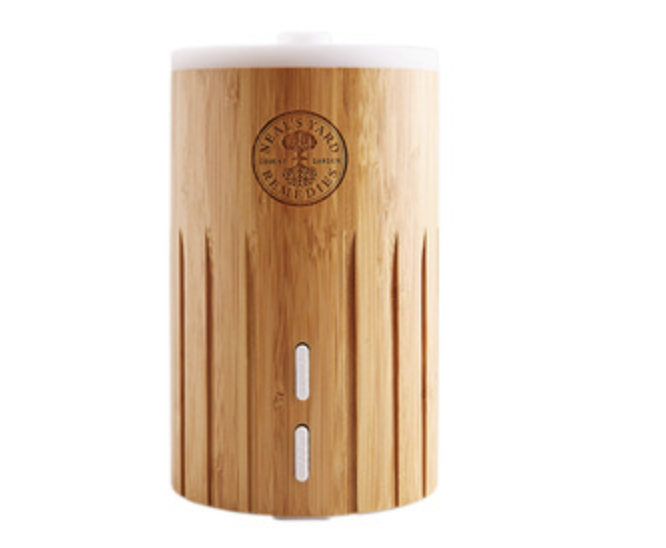 You can diffuse them in the diffuser for an aromatic experience. They will fragrant your entire house and enlighten your mood. The diffuser is below. Some of the essential oils are pictured above and below. My favorites are definietly lavender, lemon, pine, and eucalyptus. NYR has pre mixed oils if you prefer essential are more than just one scent. 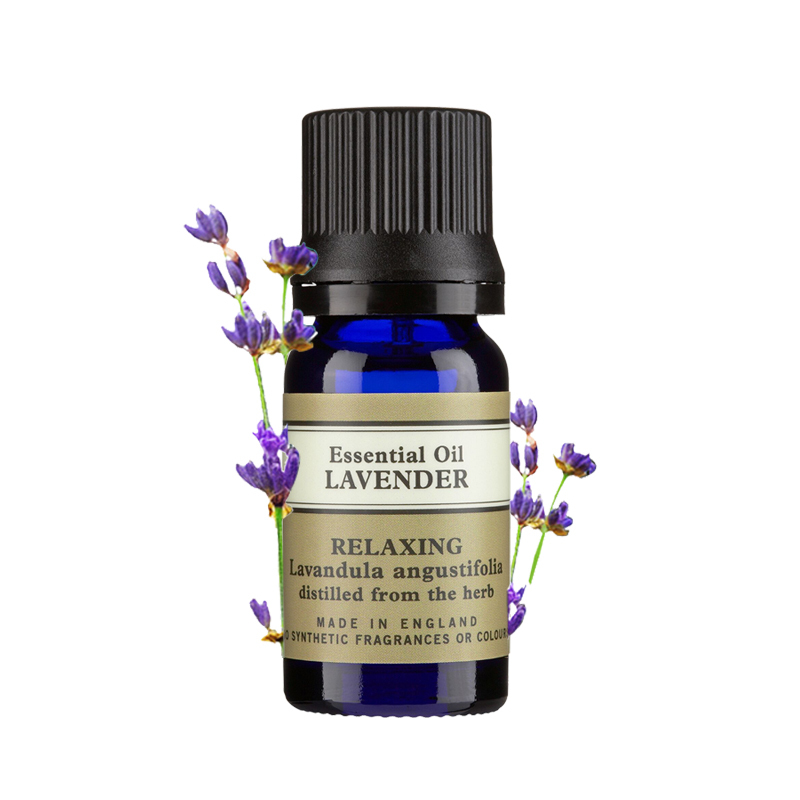 Some options include: calming, cleanse, de-stress, focus, night time, optimism, and vitality aromatherapy. If interested in shopping, click on desired product.